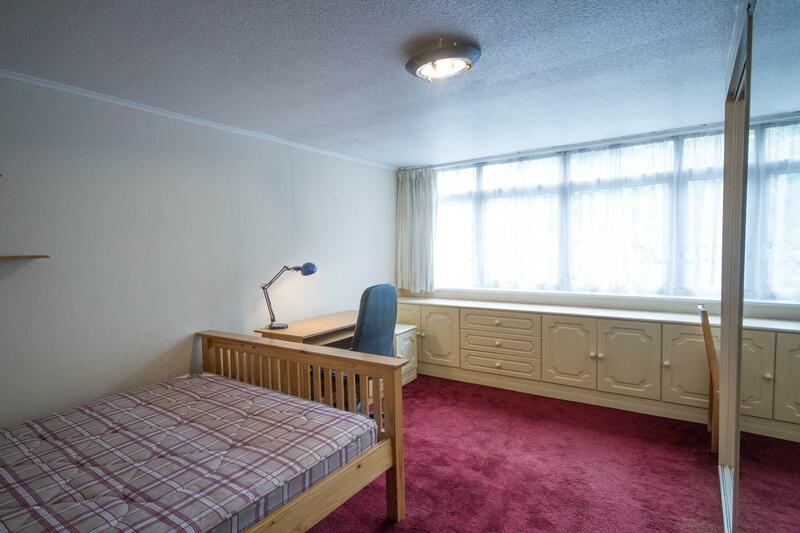 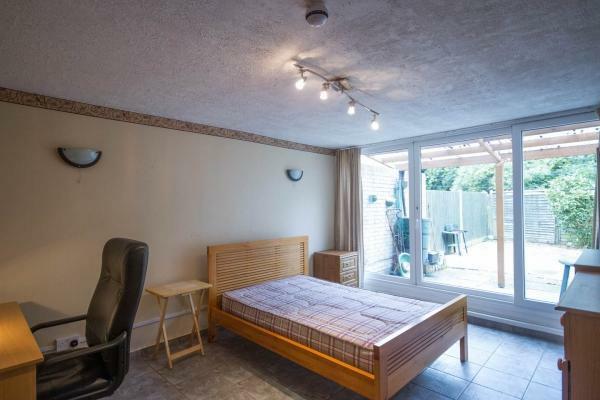 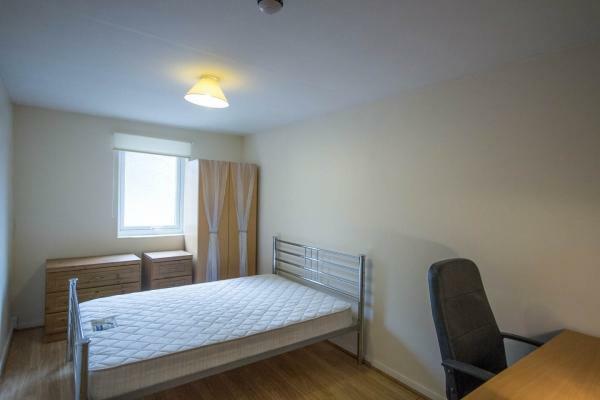 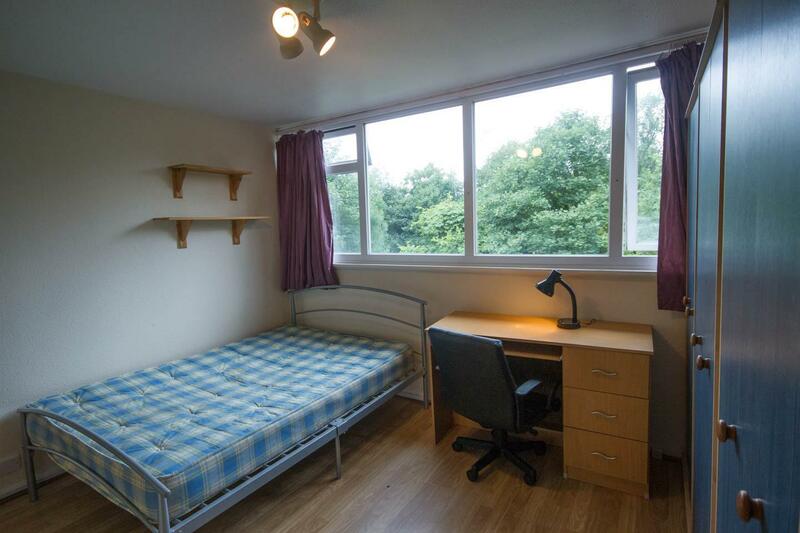 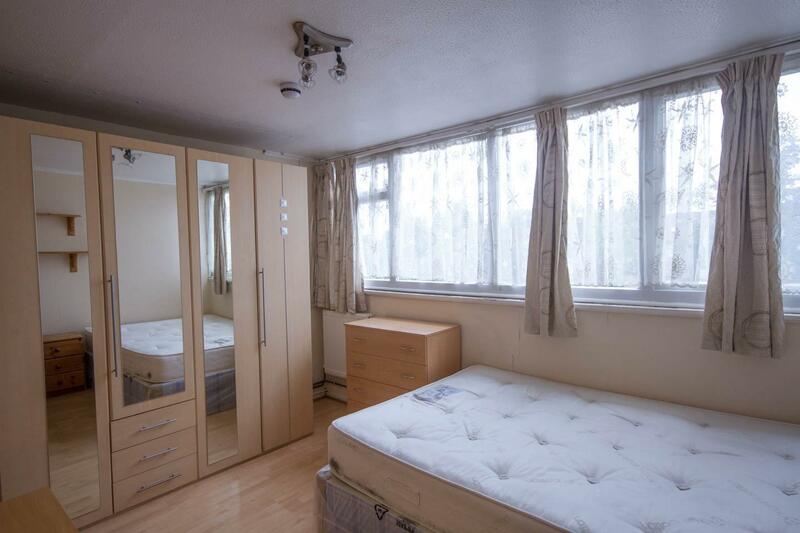 Description: This attractive end-of-terrace student house to let in Uxbridge is under a mile from the Brunel University campus. 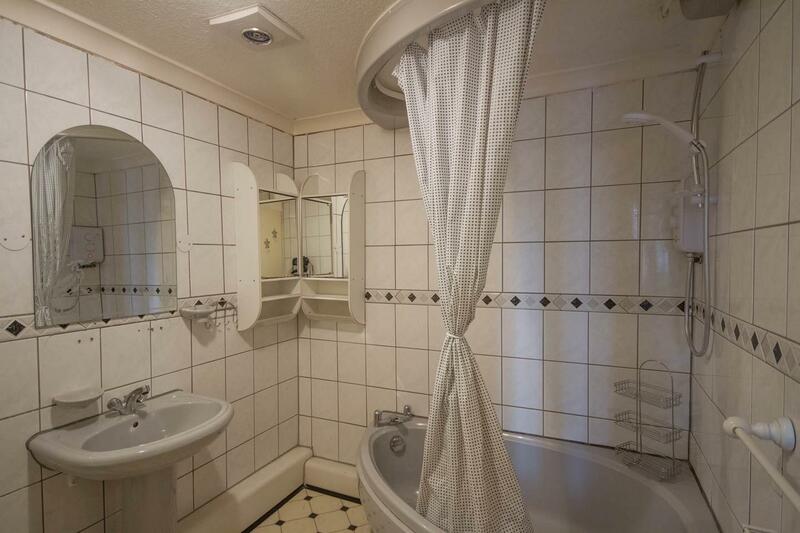 It offers 6 double bedrooms, a shower room, a bathroom, a large kitchen/diner and permit parking. 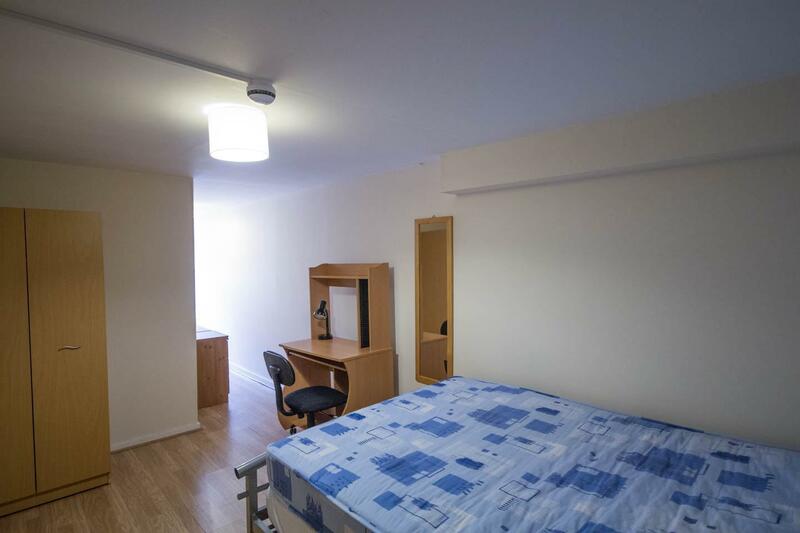 Transport links nearby include two major bus routes and the Uxbridge tube station, served by the Piccadilly and Metropolitan lines. 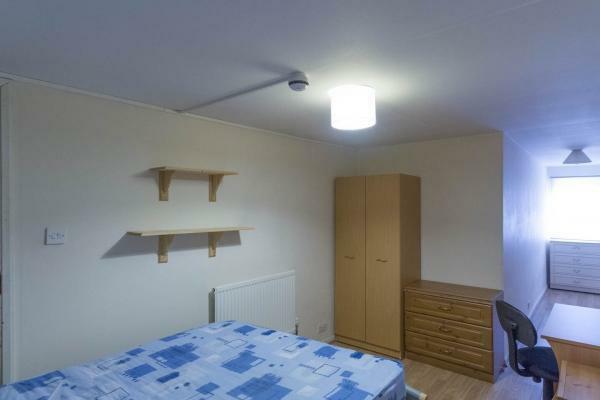 All bills and superfast broadband are included with the rent on this property.